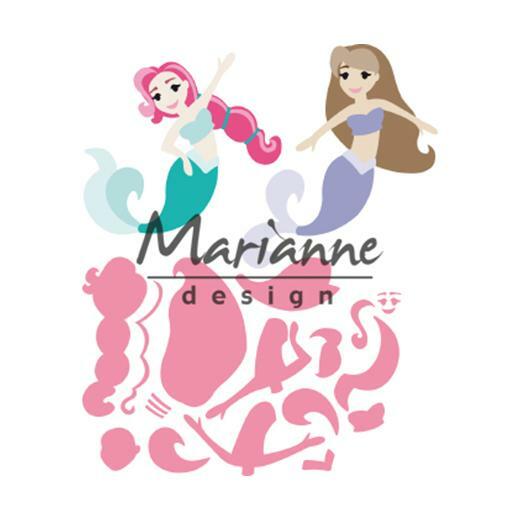 Marianne Design Collectables are thin metal cutting dies to be used with a die cutting machine to quickly and easily cut beautiful shapes, frames and borders for card making, scrapbooking and other craft projects. Creatables cutting dies will cut paper, card, craft foam, thin craft metal foils and wool felt. 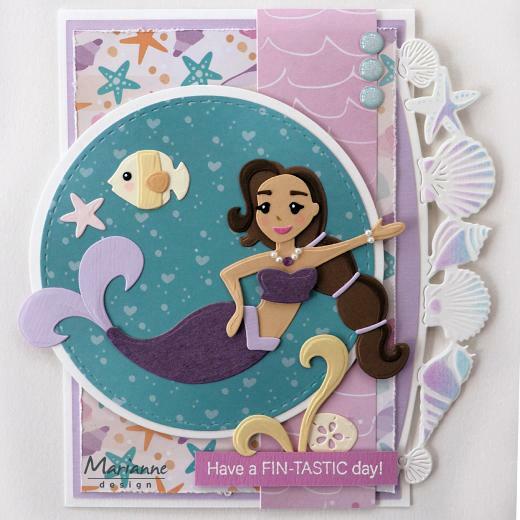 This pack contains sixteen cutting dies to make two mermaids measuring approximately 121mm x 102mm.